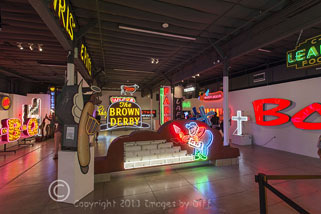 click photo to enlarge We visited the Museum of Neon Art (MONA) several years ago in one of its earlier downtown LA locations. At that time the museum had a nice collection but the display was kind of hodge podge. 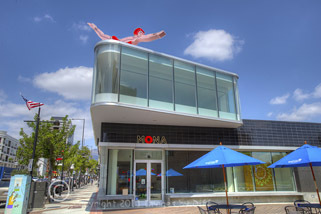 A year or so ago it relocated to its new facility in the city of Glendale. 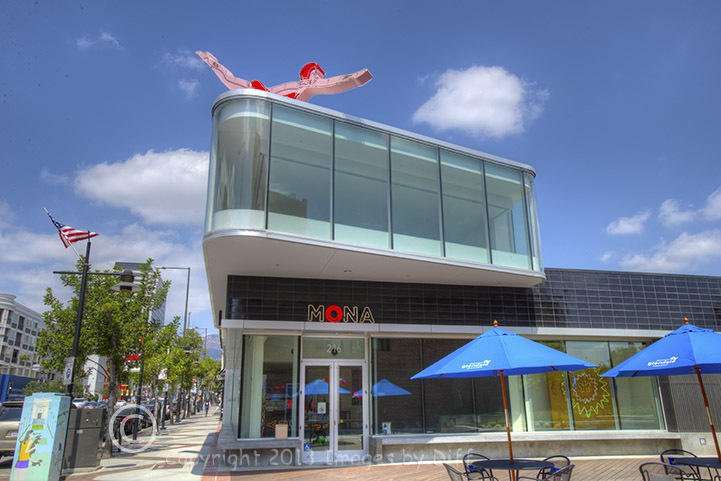 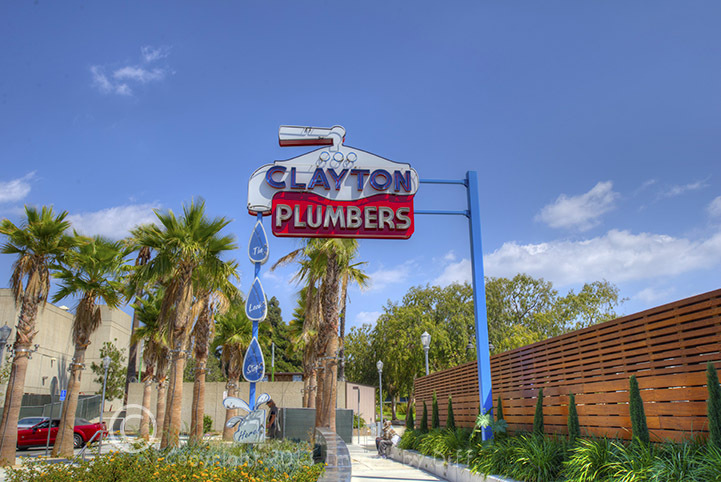 It is a wonderful new location along the arts district in Glendale with plenty of places to park, eat and shop right there. 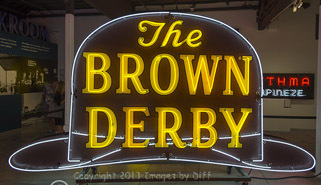 Not only do they have Neon signs on display but they also teach classes on Neon. click photo to enlarge They also have a few signs outside the facility. 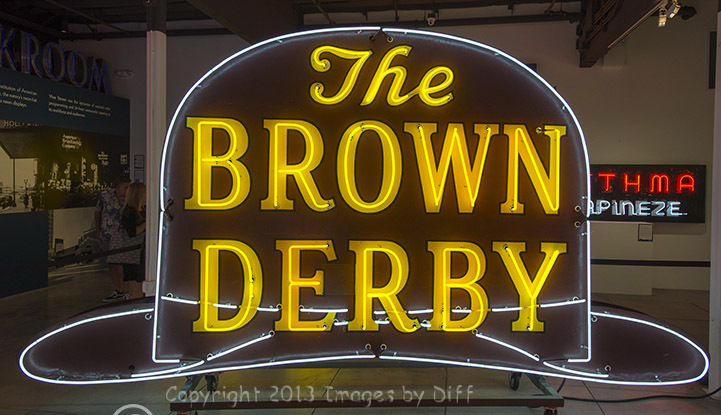 While neon is not as popular as it once was it is still fascinating and beautiful and is a reminder of our history. 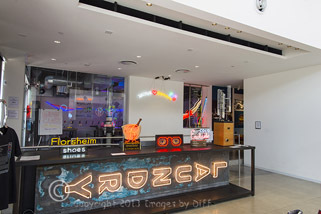 Their web site says The Museum of Neon Art is the only museum in the world devoted exclusively to art in electric media, exhibiting electric and kinetic fine art, and outstanding examples of historic neon signs, for over three decades."